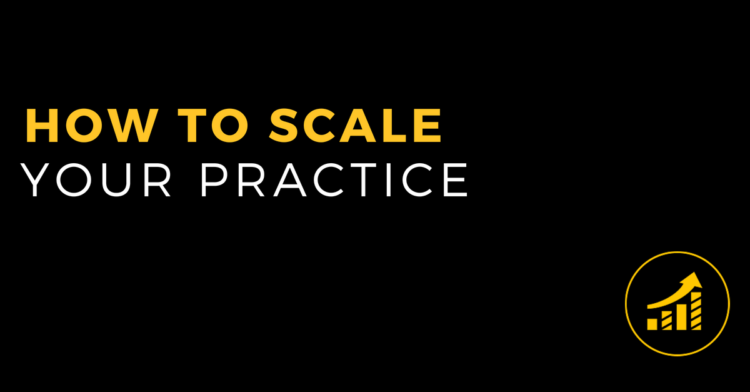 That’s exactly what this episode of Life By Design For Chiropractors is all about – how to scale your practice! Do you want to grow your business? It’s a legitimate question and one you really need to answer prior to putting in the ridiculous amount of work it’s going to take in order to see it through. 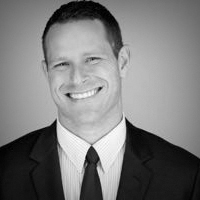 What forms of scaling a business are there? It doesn’t just mean more visits! 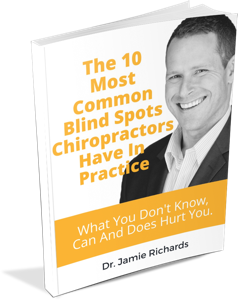 What if you could have the same number of visits but more profit, or less days of practice? What are the mental precursors necessary to manage this growth? Nothing can stop your growth faster than not being mentally prepared. You’d better deal with this issue long before investing cash flow and time into your project. What are the physical and tangible steps that need to be completed? When you do hire more staff? When is it time for an associate or to expand your space? 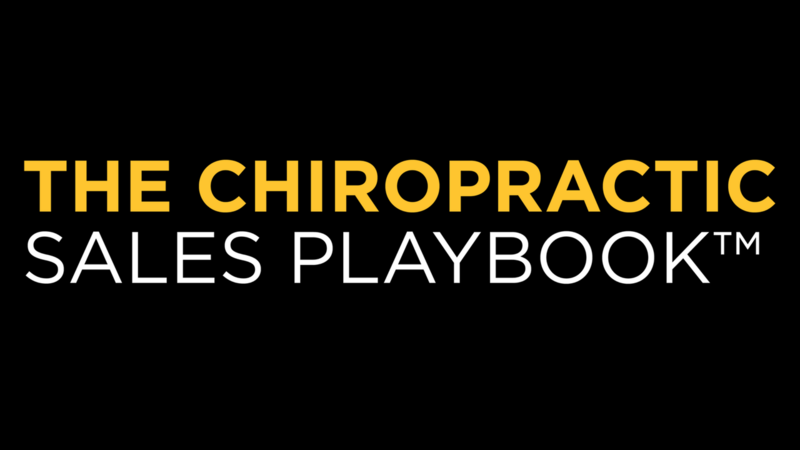 What NOT to do that most Chiropractors are notorious for doing first! < Previous Post #69 Is Open Concept Right For You?